The Indisch Motoren showroom in Aurangabad is built with an investment of INR 4 crores. The world class luxury dealership is spread across 20,000 sq. ft. hosting 4 car display and 7 dedicated service bays. 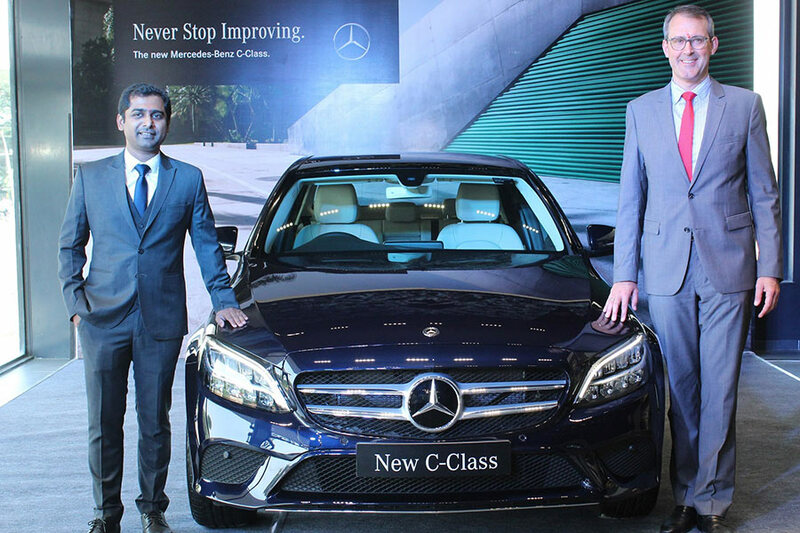 India’s largest luxury car manufacturer Mercedes-Benz continues to focus on network expansion strategy by making inroads into Tier II market of Aurangabad. 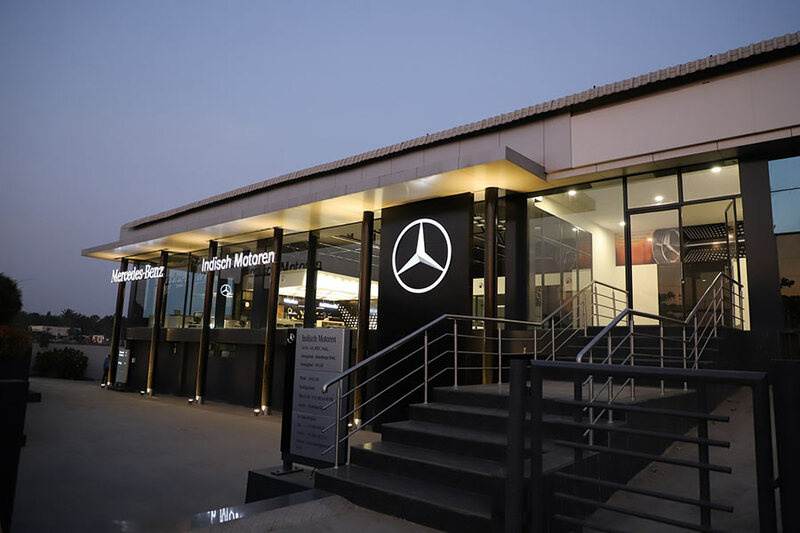 Mercedes-Benz inaugurated Indisch Motoren, a luxury dealership in one of the emerging markets in Maharashtra. The dealership is spread across 20,000 sq. ft. and is strategically located in the hub of Aurangabad, serving as one-stop-shop solution for all customer service requirements. 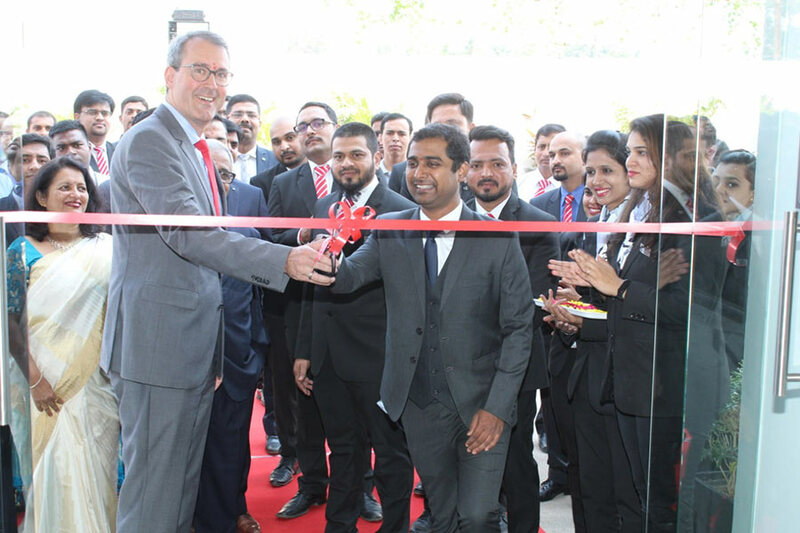 The dealership was inaugurated by Mr. Michael Jopp, Vice President, Sales & Marketing, Mercedes-Benz India and Om Moharir, Director, Indisch Motoren. Our focus on emerging Tier II markets like Aurangabad is going to play a significant role in our future growth story. We are looking at strategically expanding in the Tier II markets by offering world-class luxury dealerships, unique luxury elements, the best of products and exceptional customer service. Mercedes-Benz has set the benchmark in offering automotive luxury experiences to customers beyond the established metros. We plan to continue the momentum and maintain our leadership position in sales, service and through our robust network reach. Our aim is to set the standards in overall vehicle ownership experience. India is amongst the fastest growing automotive hubs globally, and the Tier II and III markets are playing a significant role in this growth story. It gives us immense pride to deepen our association and be a part of the expansion journey of Mercedes-Benz India. The 3S facility by Indisch Motoren is well equipped with luxury elements and aims to deliver a hassle-free experience to all its existing and potential customers in the region. The strategic location of the showroom will not only cater to the city, but also to the neighboring towns, enabling the brand to expand further. 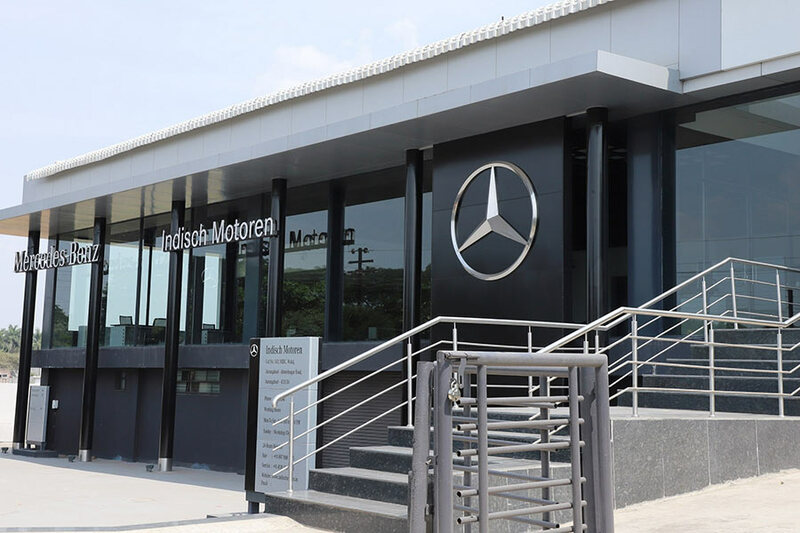 This will be a one-stop-shop for Mercedes-Benz enthusiasts and customers.